There are two things you're not supposed to talk about in a social setting: religion and politics. When it comes to the latter, though, a certain orange-hued reality TV star has made it all but impossible to stay mum about the goings-on in DC. For a minimum of four years, we'll all be talking about Donald Trump for one reason or another. As developer CZ Eddie put it, "I think everyone loves to hate Trump just a little, even Republicans like myself. He invites the hate, don't you think?" 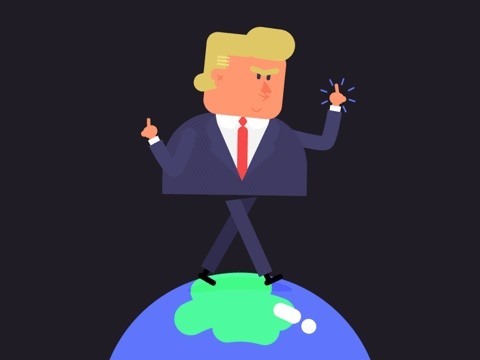 CZ Eddie took this lighthearted approach to politics, and applied it to a whimsical GIF he found on Bhoot that depicts the Donald walking atop the globe while giving everyone the bird. 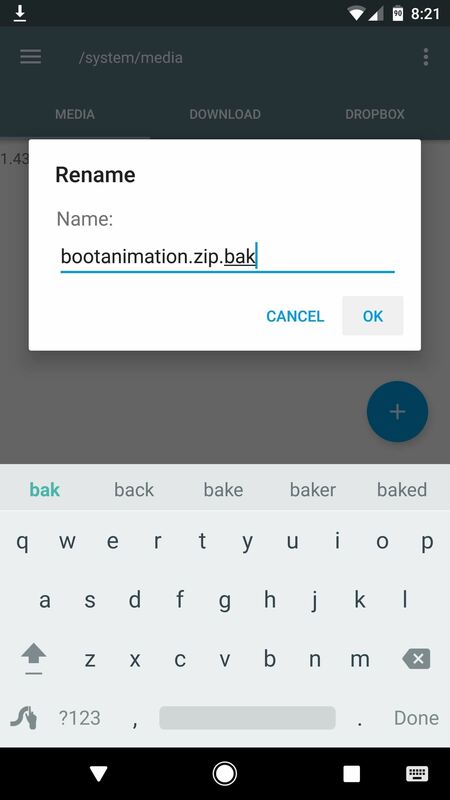 As a result of his work, you can now make a very tongue-in-cheek political statement every time you restart your Android device. If you're bold enough to try this one out, start by downloading the Donald Trump boot animation at the following link. 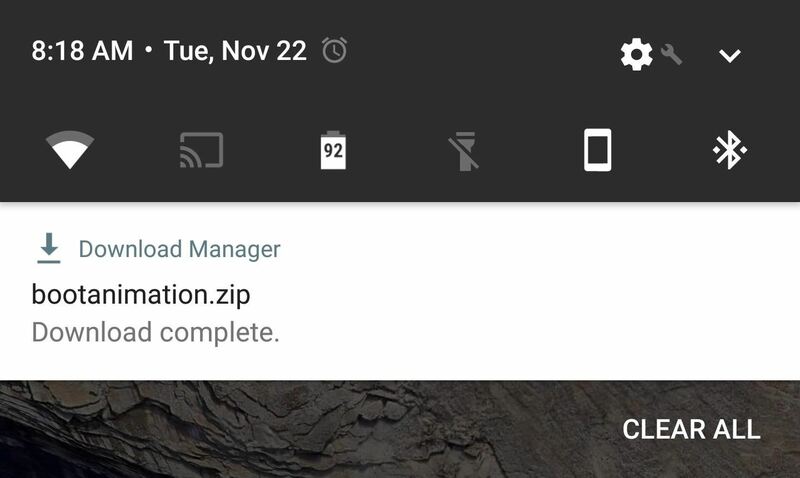 Next, open your favorite root-enabled file browser and navigate to the /system/media folder. 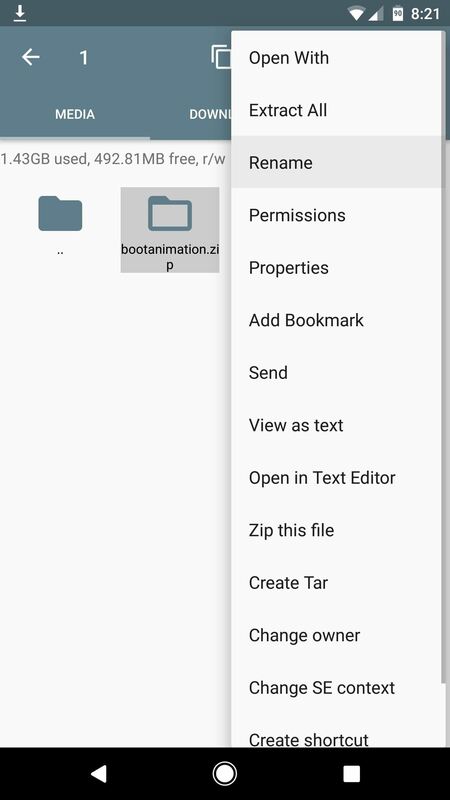 From here, long-press your existing bootanimation.zip file, then choose "Rename" from the context menu. After that, simply add a ".bak" to the end of the file name. 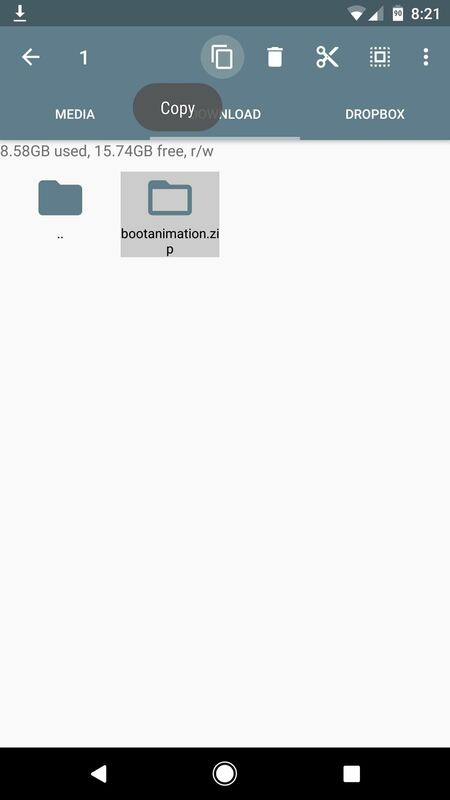 Note that some Samsung phones will not have a bootanimation.zip file in this folder. If this is the case, the device is not compatible with this mod. 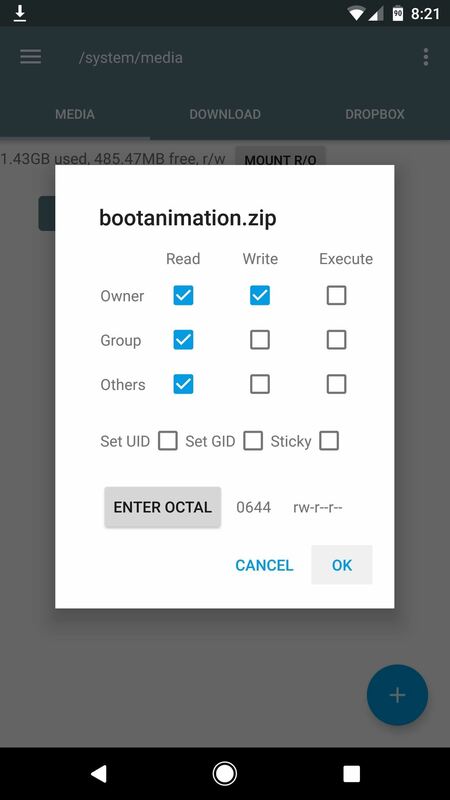 Head to the Download folder on your SD card or internal storage, then copy the new bootanimation.zip file that you downloaded from Step 1. 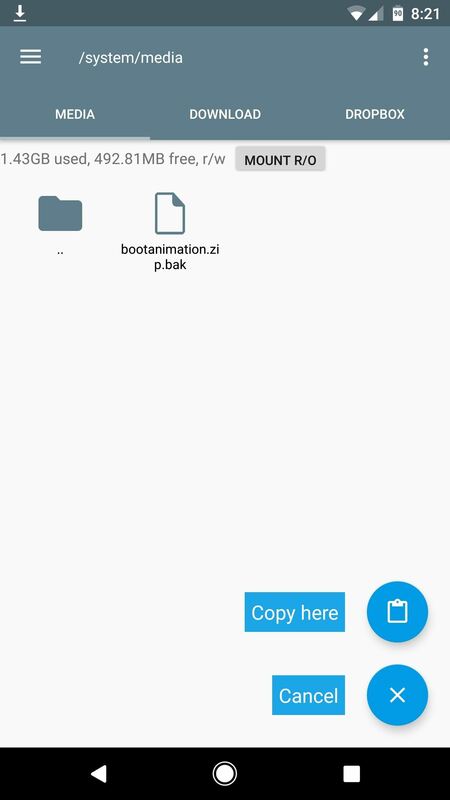 After that, head back to the /system/app folder, then paste the new boot animation file in this directory. Next, long-press the newly-copied bootanimation.zip file, then choose "Permissions" from the context menu. From here, make sure that the Owner category is set to "Read/Write," while all other categories are set to just "Read." Once you're done there, you'll be ready to check out the new animation. From now on, whenever you restart your phone, you'll be greeted by Mr. Trump as he boisterously bumbles about the globe, flipping off any and everybody beneath him. It's a fun little animation that surely won't be representative of things to come, right? Keep in mind that the developer created this mod just for laughs. In fact, the "CZ" in CZ Eddie stands for "Canal Zone" in reference to the Republic of Panama where he was born, so he's a neutral observer in a way. In other words, there's nothing mean-spirited going on here, so try to keep the discussion lighthearted in the comment section below.